The Motor Vehicle Accident (MVA) Fund has called on road users to buckle up to increase their chances of survival in case of an accident over the long weekend. 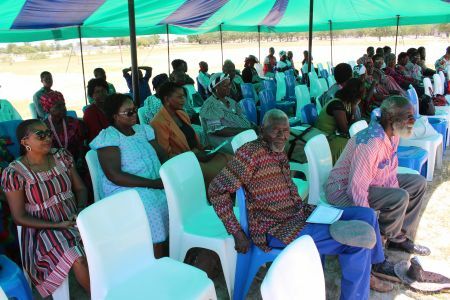 The fund's Chief of Corporate Affairs, Surihe Gaomas-Guchu in a media statement said many Namibians were expected to drive to Nkurenkuru in the Kavango West Region for the Heroes’ Day commemoration on Sunday. “Seat belt and child restraint usage play a major role in reducing the severity of injuries to vehicle occupants involved in a collision. An occupant’s chance of survival therefore increases greatly when appropriately restrained,” she said. Gaomas-Guchu added that adherence to the correct use of seat belts and child restraints is important as it may mean reduction of serious injuries such as traumatic brain injuries, poly-trauma and spinal cord injuries. It also helps to reduce medical costs due to the severity of injuries. 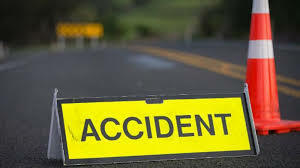 The statement further noted that comparative statistics collected by the fund’s call centre for the Heroes’ Day period in 2016 and 2017 indicate that crashes declined by 26 per cent, injuries by 36 per cent and fatalities declined by 43 per cent. The reduction, she said, is testimony to stakeholder and road safety partner commitment and increased collaboration in fighting accidents on national roads, as well as positive behavioural change by road users.